An accurate stocktake is crucial in effectively managing the inventory of your business. It helps the business owner to make informed decisions when managing his/her business. A successful stocktaking process will help your accounts staff to reconcile physical stock to the inventory records, and highlight the variances and identify any issues with the stock management system of the company. The stocktaking process comes with many other advantages such as making informed decisions about slow-moving items, theft, damaged items, and the efficiency of the entire warehouse processes. That is why it is important for you to develop an effective system to conduct accurate stocktaking in your organisation. There are many things to consider in this regard. Following are some ideas on how to conduct an accurate stocktake. The first step is to have the right tools ready before you begin the stocktaking process. You should have a detailed record of the entire inventory with descriptions of the items, their serial numbers, and universal product codes (UPCs). You should also have stock sheets or the relevant mobile devices on hand if you are using a cloud-based inventory management system. Make sure you have calculators, pens, clipboards, and scanners for bar-coded items. In fact, preparing in advance is one of the key factors in making sure the stocktaking process is successful. Conducting an accurate stocktake will require a lot of time on your part, especially if you operate a large retail business. Hence, you need to make sure that you allocate enough time for the process. The allocated dates shouldn’t interfere with the operation of your business. In fact, taking the stock during a slow sales period or outside normal working hours is the best thing to do in this regard. Employing experienced people will help to greatly reduce the complexity involved in the process. It will also help minimise the risk of errors during the exercise. 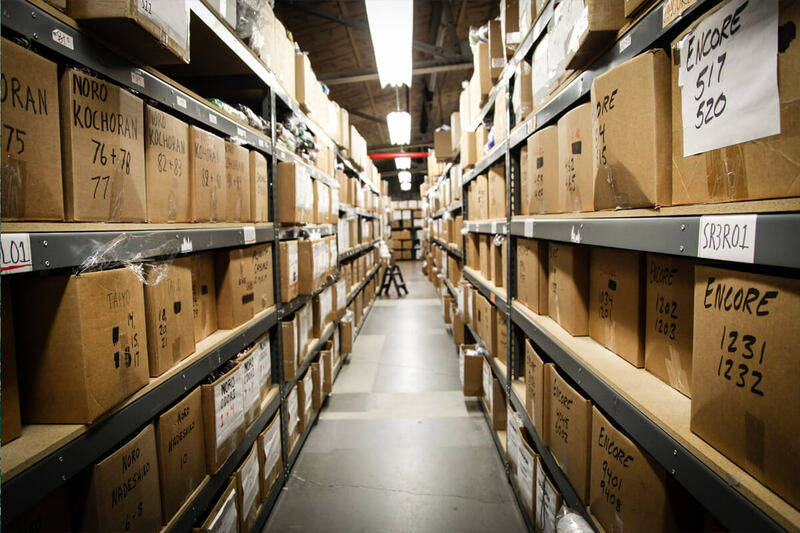 You should make sure that the stockroom is clean and organised and the items are readily accessible when planning to conduct a stocktake in your organisation. You should also need to make sure that you differentiate between the various inventory items in the company. Separate the items that are already sold and still in the warehouse. Determine exactly what should be counted and what shouldn’t. Decide on the specifics of the process. Everyone who is assisting you in the process should be on the same page. Which category will you start with? Will you begin at the top of the shelf and go downwards or left to right? Who will count and who will record? In fact, you should figure out what works best for your company. It may depend on the volume of stock and their categories. You should count everything in the warehouse without previous stock records. An accurate account of stocktaking will help to fulfil your tax-time obligations too. These are important things to consider when conducting the stocktaking process. Once the stock has been counted and priced properly, the next step is to get the best value for the information gathered. 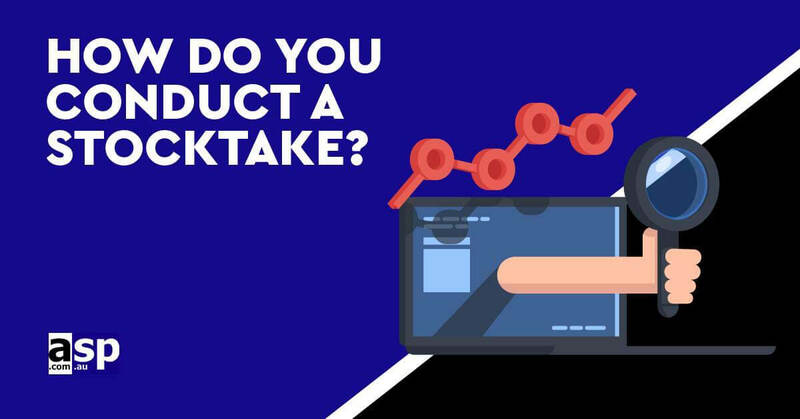 You should then be reviewing the results of the stocktaking process to identify where improvements to the stock management system should be made. When you have a clear idea about the stock levels and stock requirements within the organisation, you can monitor slow moving stocks and profitable stocks. This will help you deal with the entire process more efficient in the long run. Barcode scanners are important components of a good stocktaking process. ASP Microcomputers is the best source in Australia to buy quality barcode scanners and stocktaking solutions.